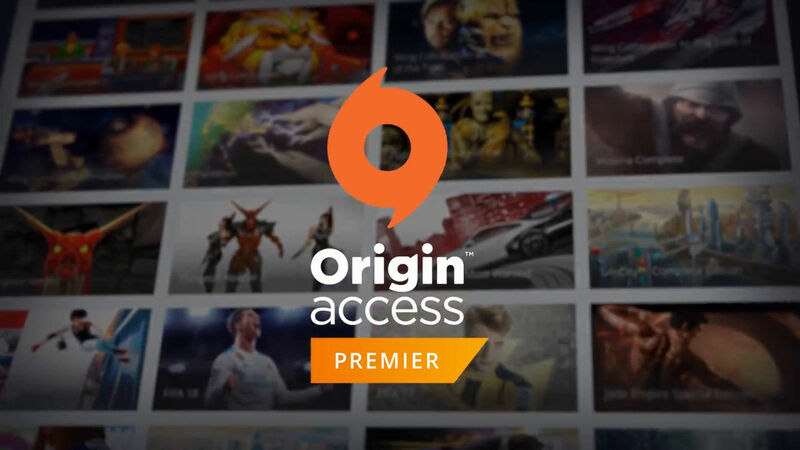 During the EA Play 2018 at E3, EA announced that they will be launching a new subscription service called Origin Access Premier. This new service promises that subscribers get to access full games that are launching just a few days prior. Games that are available include titles like Madden NFL 19, FIFA 19, Battlefield 5 and Anthem. CFO Blake Jorgensen announced during an earning’s call to investors that this new service will be made available on July 30th. So starting on that date, the already available ‘Origin Access’ subscription will now be called ‘Basic’. The price for this will remain the same while the new service ‘Premier’ is priced at $ 14.99 a month or $ 19.99 per year. To know more here is the help article from the website. Full, unlimited access to our games, starting five days before they launch. That’s right, no more limited-time trials. Play the full game starting five days before launch without purchasing it separately, until you cancel your Premier membership. 10% discount in the Origin Store on full games, pre-orders, expansions, FIFA points, and more. Access to The Vault, a library of games that keeps growing. The same 10% discount in the Origin Store on full games, pre-orders, expansions, FIFA points, and more. The chance to try out our new games for up to ten hours, starting five days before launch, with Play First Trials. The sad thing about the update is that EA has discontinued the service called “On the House” where they give away free full games that users are able to keep in their library. What are your thoughts about the new changes on the Origin Access Service? Do tell us in the comments below.